Sherlock Holmes is no doubt, a great detective. Although he is a fictional character, he influenced a lot of standard procedures in the today’s forensic science. The truth is, he embodies the abilities of a great detective. Some traits he possesses seem natural to him while others were honed over time. 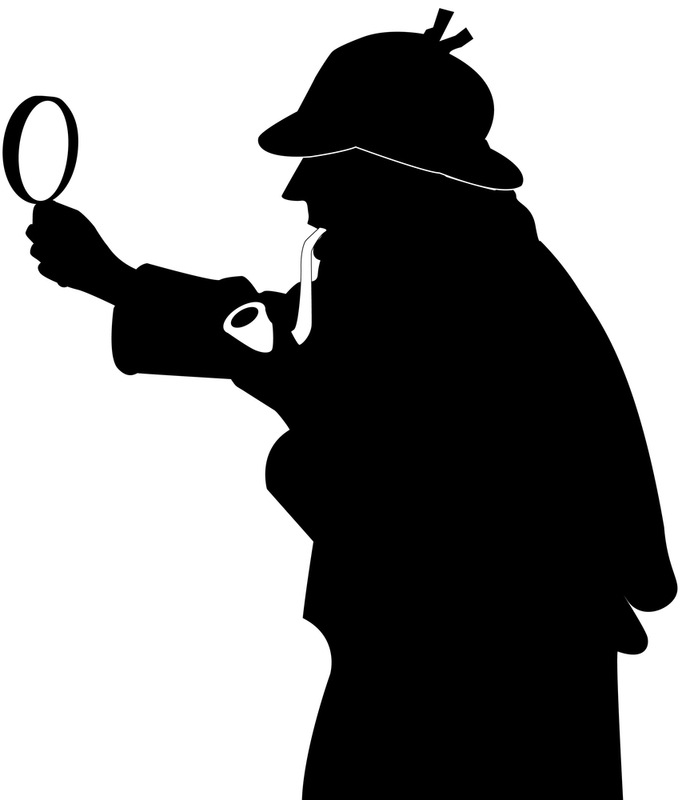 With every story written by Sir Arthur Conan Doyle, more is revealed of the amazing capabilities of the best fictional private detective that the world has ever known. 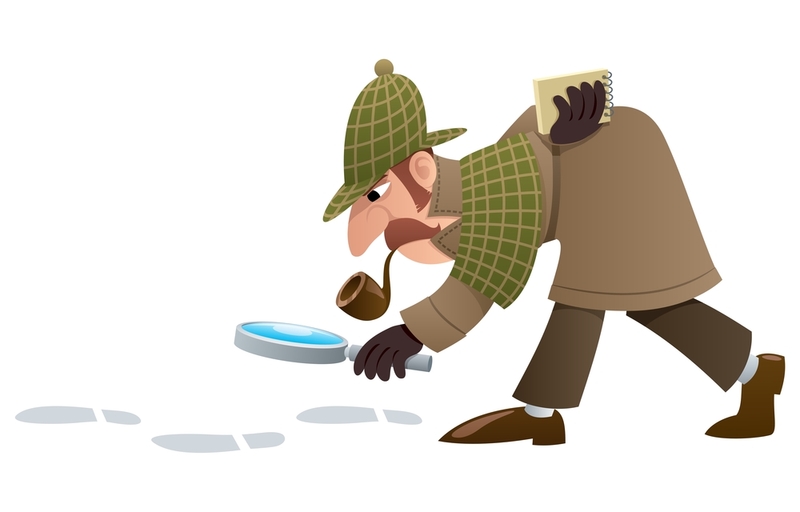 Little is known about the history of Sherlock Holmes so it is hard to understand how much of his investigative abilities were in-born. However, it is clear that his choices over time helped shape and hone the very skills that made him so effective as a detective in the Victorian era. It is revealed that Sherlock Holmes is a voracious reader with a very retentive memory. All of these indicate that Holmes has a very strong intellectual ability. But beyond these, there are other traits about him that really stand out. Holmesian deduction. He uses abductive reasoning as his primary tool to detect clues and solve crimes. He uses his keen sense of observation to make inferences that usually points him to the next clue or to the solution of the problem. Clever disguises. A detective is expected to be a master of disguises – thanks to the talent of Sherlock Holmes for acting and creating effective disguises. He was so good that even Watson failed to recognise him in some incidents. Another thing that helped him become a great detective is his ability to gather information. He has a lot of agents that served as his informants. He even had a group of street children that helped widen his eyes and ears when trying to solve a mystery. How good is Sherlock Holmes in combat? Pistols. Both Holmes and Watson carry pistols. These are used regularly as they try to solve the various cases they are working on. Cane and sword. Holmes always carries a cane – he is still a gentleman after all. But this cane is also very handy because he uses it as a weapon. He is also very skilled with swords and very good at fencing. Riding crop. As unconventional as it may be, this was described as Holmes’ favourite weapon. There are various stories that narrated how Holmes used a riding crop as a weapon. At one point, he used it to knock a pistol out of the hands of John Clay. It was also used to break open a plaster bust in another story. Sherlock Holmes can handle himself because he is an adept boxer. In one of the stories, he was described as a talented boxer – one of the finest in his weight division. He is also very good in martial arts (e.g. baritsu – or the combination of jujitsu and cane fencing) and his physical strength is described as being above- average.